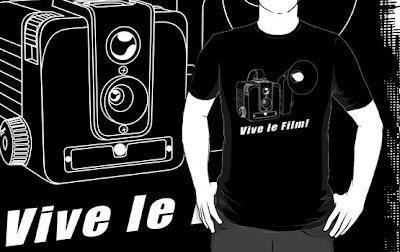 JPH Photography: T-Shirts, get your kitsch on! T-Shirts, get your kitsch on! As a side-note I'm planning on using redbubble as a storefront to sell prints of my photographer in the near future. Once this is up and running I'm planning to make a post about how the process went and whether I'm liking redbubble or not. So far I've heard nothing but good things so you may want to head there yourself and create an account today.